World oil prices on December 18 are rising against the backdrop of OPEC information on the decrease in the extraction of raw materials by the organization’s countries in December 2019. This is evidenced by the data of the auction. 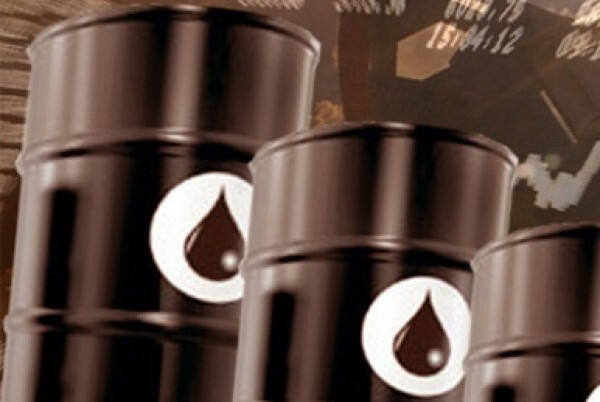 At 13.26 Moscow time, the price of March futures for North Sea Brent crude oil mixture grew by 0.98% to $61.77 per barrel, the cost of February futures for WTI crude oil – by 1.25%, to $52.72 per barrel. Bidders on Friday are optimistic to play back the data of the OPEC monthly report, which has helped to reduce concerns about an oversupply of raw materials. According to the organization, OPEC reduced oil production in December by 780,000 barrels per day compared to October, to 31.578 million barrels per day. In particular, oil production in Saudi Arabia in December compared with October decreased by 84 thousand barrels per day – up to 10.553 million barrels per day, reports "Prime". “Despite the fact that the OPEC reports are likely to support market sentiment, contributing to the rise in oil prices in the short term, we are wary of a longer-term perspective against the background of a weakening economy and shale oil production growth in the United States,” – Benjamin Lu, an analyst at Phillip Futures told Reuters. In addition, reports in the Wall Street Journal that high-ranking representatives of the US administration are having an internal debate about the possibility of canceling duties on Chinese goods have a certain influence on investor sentiment. Against this background, hopes of investors for an early resolution of the trade conflict between countries are strengthening.